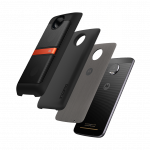 Lenovo has recently launched its much awaited Moto Z and Moto Z force at the Lenovo World Tech 2016 in San Francisco. 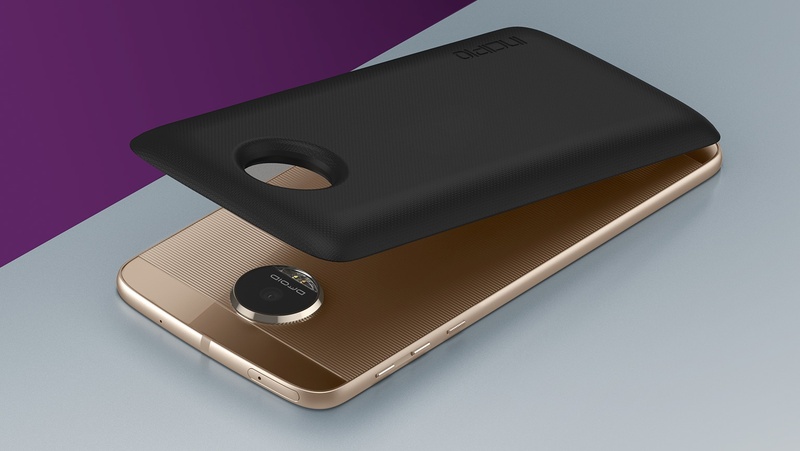 After LG G5, Moto z also features a modular design with special “Moto Mods”. The phone will be available globally from September, however, the price of the phone is not disclosed right now. 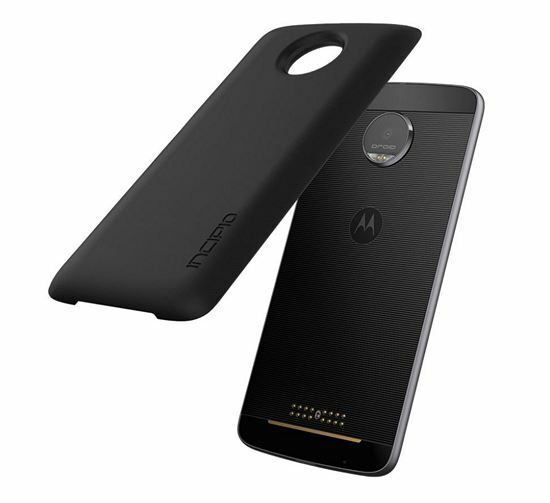 In this article we will take a look at the Pros & Cons and common FAQ’s about the Moto Z. 32 GB / 64 GB Internal Storage. Question-How is the Design and Build Quality? 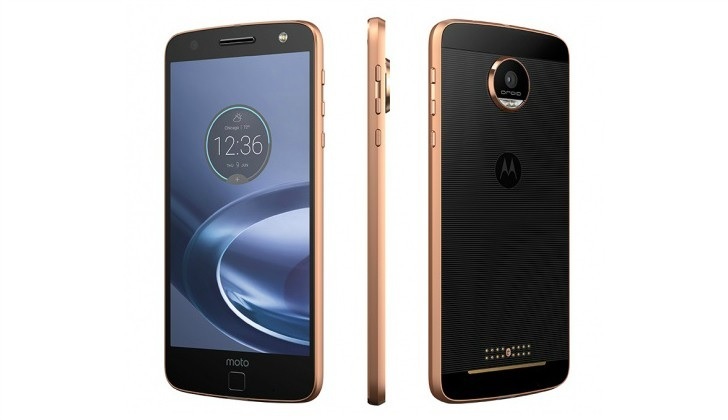 Answer –Lenovo Moto Z claims to be the thinnest smartphone in the world, at 5.2 mm, containing Mods magnetic snap on back panels with various panels including JBL and Incipio. It features 5.5-inch QHD Amoled display, a fingerprint scanner on the home button and supports a USB-type C port. The dimensions of the phone are 153.3 x 75.3 x 5.2 mm and it weighs just 136 g, thereby making it the ultra light device. 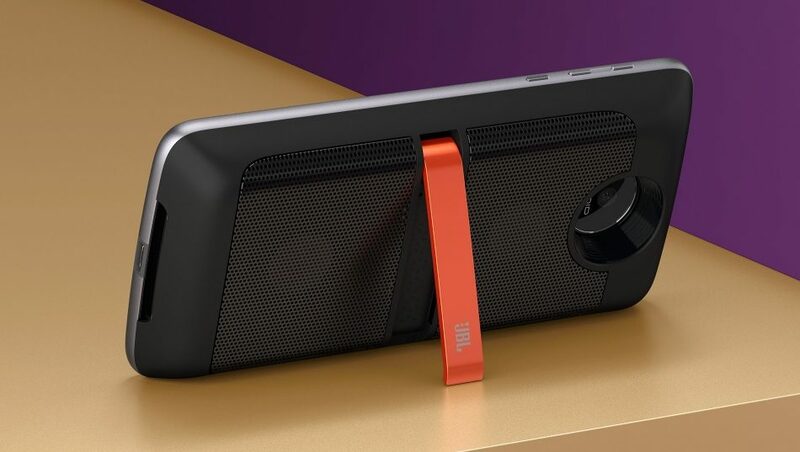 The phone comes with a refreshing modular design with snap on accessories called Moto Mods which is discussed below. 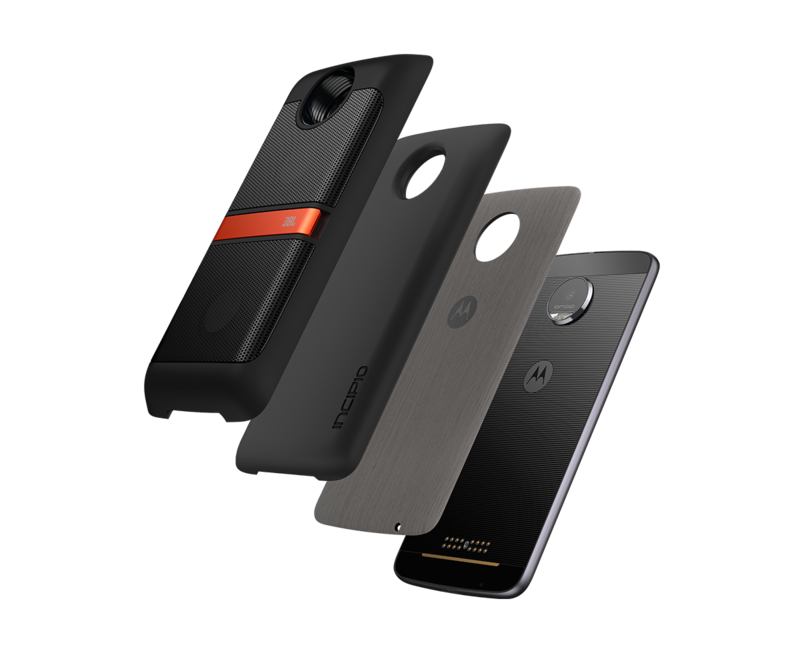 Question – What are Moto Mods? 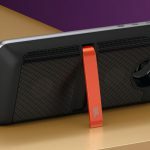 Answer – Moto Mods refers to the magnetic snap-on back panels that adds add some extra feature or functionality to the phone without using cables or other connectors. Some of the Mods are Moto Insta-Share Projector, JBL SoundBoost Speaker, Incipio offGRID Power Packs (additional Battery Backup) etc. Question – Does it have a 3.5 mm Audio Jack ? Answer – No, Moto Z does not have a 3.5 mm Audio Jack, instead, it has a USB Type C port. 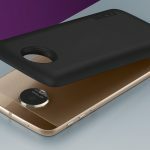 Question – Which chipset is used in Moto Z ? Answer – Moto Z uses one of the best Qualcomm Snapdragon 820 chipset. 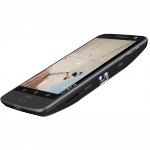 Question – Does Moto Z have microSD Expansion Option? Answer –Yes, it does offer micro SD expansion up to 200 GB. Question-What is the Camera Specifications? 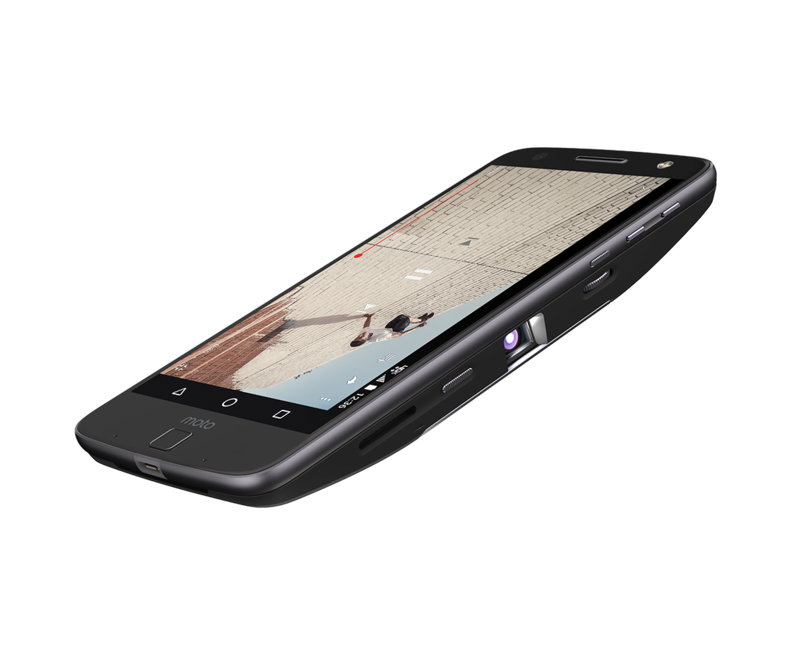 Answer- Moto Z supports a 13 MP rear camera with dual LED flash, optical image stabilization and laser auto focus. On the front, it has a 5 MP camera with LED flash. Question-Does the Moto Z Have display glass protection? Answer-Yes, it comes with Gorilla Glass 4 protection. Question- How is the Display of the Moto Z? Answer- Moto Z comes with a 5.5 inches Quad HD AMOLED capacitative touch screen. It has a screen resolution of 1440 x 2560 pixels and a pixel density of 535 ppi. Question- Does the device support Adaptive Brightness? Answer- Yes, it supports adative brightness. Question-Which OS Version, Type runs on the phone? Answer- It comes with Android 6.0.1 Marshmallow. Question-Does it come with a Fingerprint sensor? Answer- Yes, it comes with a fingerprint sensor. Question – How many hours will the battery last? Answer – The Company says the smartphone’s 2600mAh battery can deliver up to 30 hours of battery life. Question-Is Fast Charging supported on the Moto Z? Answer- Yes, it comes with TurboPower charging to give 8 hours of battery life in 15 minutes. Question-Does it support USB Type C headphones? Question-Which network bands or Operating Frequency does the Moto Z support? Question-Does the Moto Z offer theme options to choose from? Answer-Yes, it offers theme options. Question- Can we record full HD videos? Answer- Yes, you can record 2160p videos @30fps and 1080p videos @60fps. 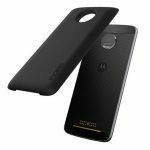 Question-What Color Variants are available for the Moto Z? Answer-Black/Gray, Black/Rose Gold, Black/Gold and White are the color variants will be available for purchase. 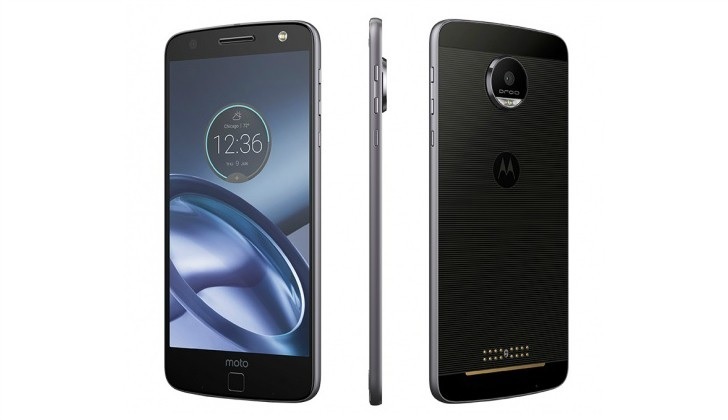 Question- What is the weight of the Moto Z? Question- Can the Moto Z be connected to a Bluetooth Headset? Question- Is mobile hotspot internet Sharing Supported? Although the price is not disclosed yet, but the “thinnest” Moto Z with 5.5-inch QHD AMOLED display, Qualcomm Snapdragon 820 processor, Moto Mods, 4 GB of RAM, 200 GB expandable Storage and Fingerprint Sensor among others make it a power packed phone that will surely grab many eyeballs this Autumn season.